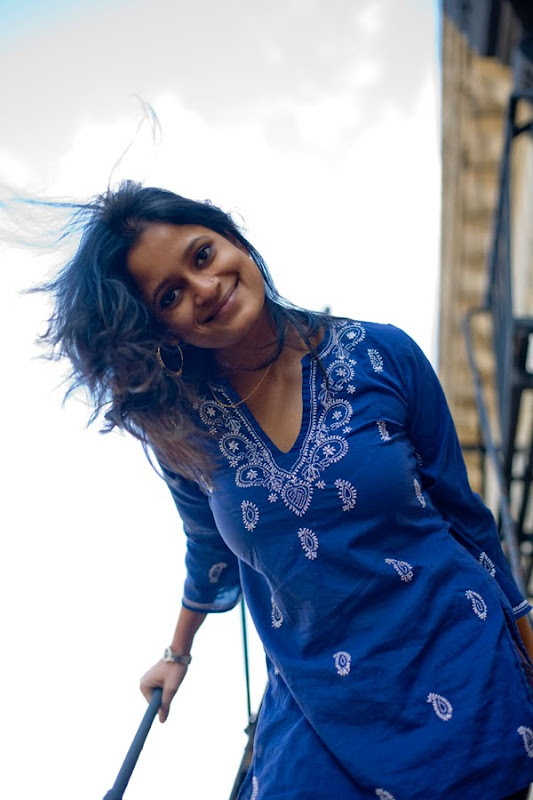 Shraddha Borawake, has been a photographer for 7 years. She started in Pune, India assisting fashion photographer Harpreet Bachher. She then moved to Mumbai to work in the fashion industry, assisting Farrokh Chothia, was published in Seventeen Magazine and worked for the Lifestyle Section of Daily News and Analysis. In 2005 she studied at the International Center of Photography, NYC. 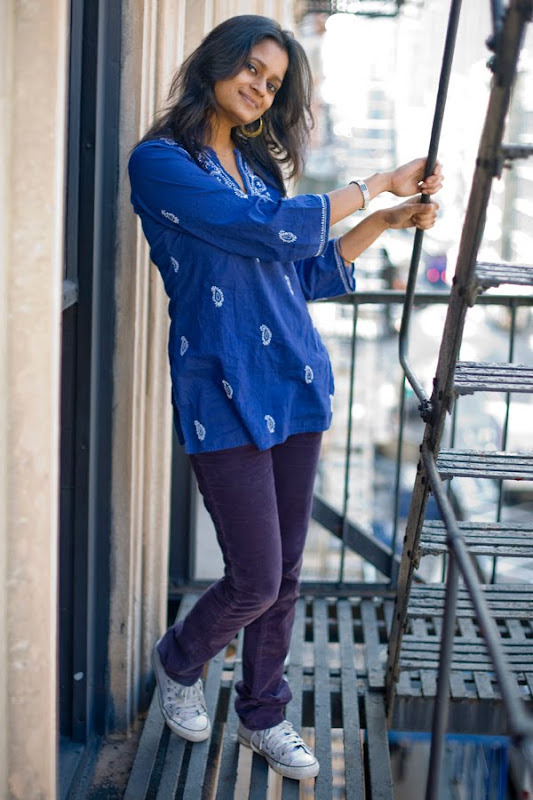 Following that she has been freelancing in New York and India from 2006 to 2009 and exhibited her work on Amateur Women Boxers in New York at the DUMBO Arts Festival in 2006. Her Women in Construction in India was exhibited in Washington, and she has been published in Art India Magazine. She has also exhibited her Indian Roads installation project in a group show of women artists at the Collective Gallery in New York as well as participated in many group shows in many locations in the US. 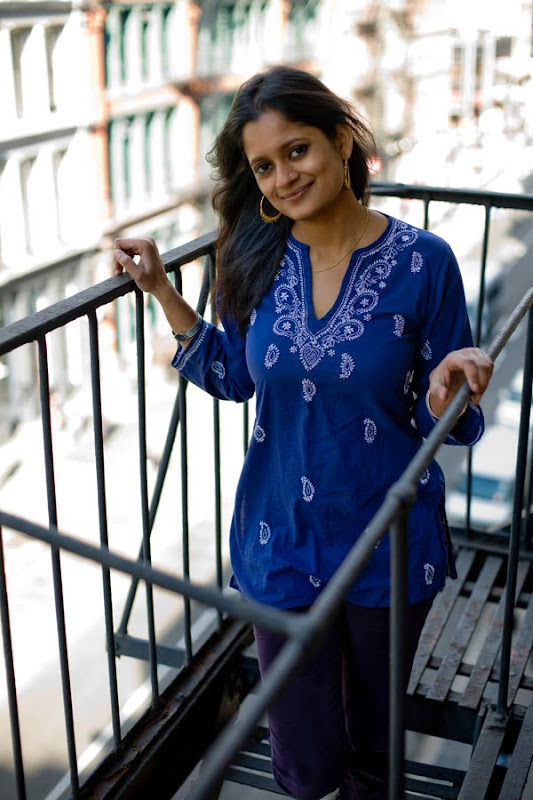 She is currently working on a project on the Indian Highways installation project and ‘Radiant Heights’ a photo book on precious moments captured in India while studying at NYU. hey prutha & shraddha, wot a fab job... congratulations!